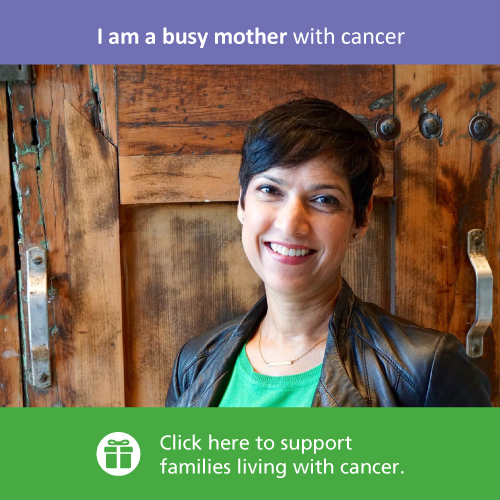 The needs of cancer patients and their families can be complex, and many need help urgently to deal with the impact of cancer on their lives. The Centre of Innovation is Wellspring’s way of realizing its commitment to those who seek support. It is an investment in research and development to create programs that are based on current knowledge, with defined goals, expert leadership and high quality outcomes. The engine of the Centre of Innovation is a rigorous process of development and testing that seeks input from experts in their fields, new knowledge from the psychosocial literature and, most importantly, patients and their family members who participate in programs at Wellspring. With the input of experts in program evaluation and research, each program is measured for the quality of the experience and achievement of outcomes specific to each program. The Wellspring Board has set high minimum quality standards which all programs must meet both in the pilot phase, as well as ongoing for as long as the program continues to be offered. Once designed, tested and approved through the Centre of Innovation, all programs are shared with the Wellspring network, uniting all Wellspring centres in the common goal of progressive, high quality and impactful programming. 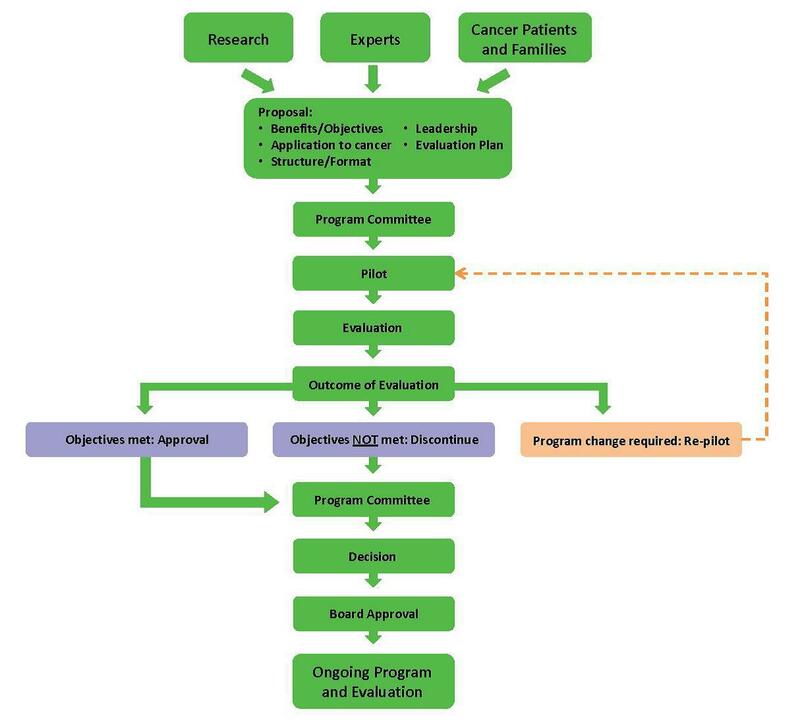 Some programs can be so unique in content or design that training programs for health care professionals have been developed in tandem with the programs themselves. The training programs ensure that professionals have current knowledge and deep familiarity with cancer broadly, and program content specifically. Whenever possible, Wellspring offers training programs to professionals outside of Wellspring to broaden further the impact of its Centre of Innovation programming by sharing knowledge and best practices. The core of the Centre of Innovation is quality. In everything it does, Wellspring strives to be purposeful, impactful and measured again the highest of industry standards. To ensure that quality is embedded in all aspects of the organization – from the program room to the board room — Wellspring created its own system performance process. All centres in the Wellspring network undergo a rigorous, external analysis of its performance on programming, communications, outreach, governance, sustainability, and more. All Wellspring centres are measured against the same performance criteria, and result in a continual improvement of mission delivery.